Colombia’s capital city is a remarkable place- an eclectic mix of modern metropolis, colonial heritage, and urban ruggedness. Chock full of churches, museums, and narrow alleys, the historical center of La Candelaria provides countless opportunities for visitors to get a feel for the real Bogotá. The more modern financial district boasts towering buildings, top-tier hotels, and 5-star restaurants. Take some time to wander through the countless plazas, visit the Zona Rosa, make your way up the Cerro de Monserrate, marvel at the riches of the Museo del Oro, or take part in the locals’ INSANE game of ‘Tejo’- regardless of what you get up to, you’re sure to LOVE Bogotá. 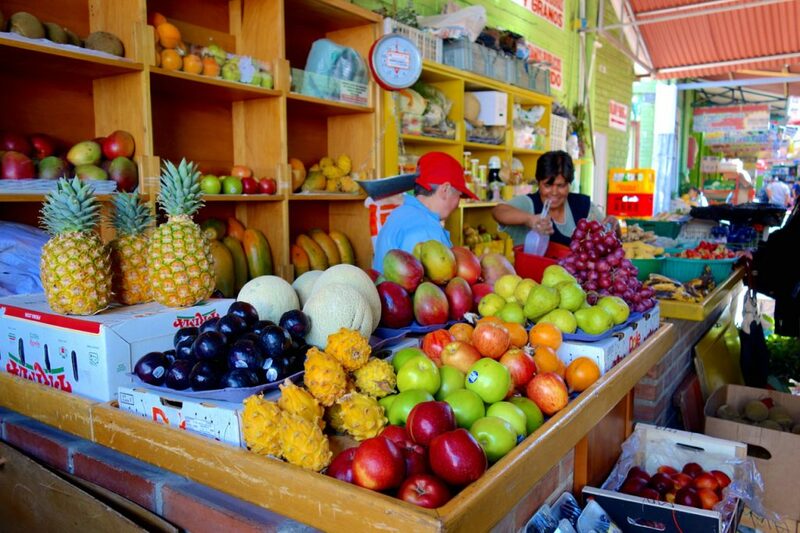 Walk around town- Bogotá is a great city to familiarize yourself with through just strolling around town. The winding alleys of La Candelaria, the magnificent plazas lined with colonial buildings, the spectacular churches on seemingly every corner- you never know what you might come across when walking through Bogotá. 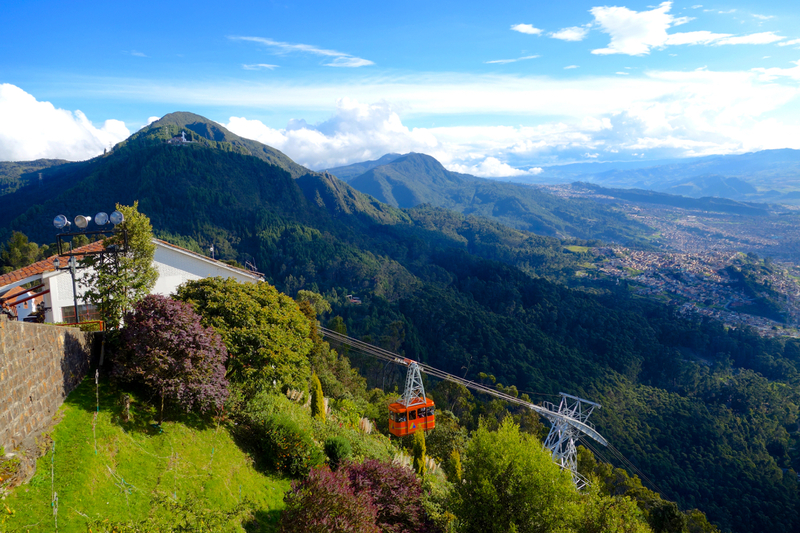 Cerro de Monserrate- this mountaintop is easily reached via the teleférico that departs from just outside the east side of the city. There’s an old church at the top, a cafe or two, and an extensive (and overpriced) craft market. Spectacular views abound. 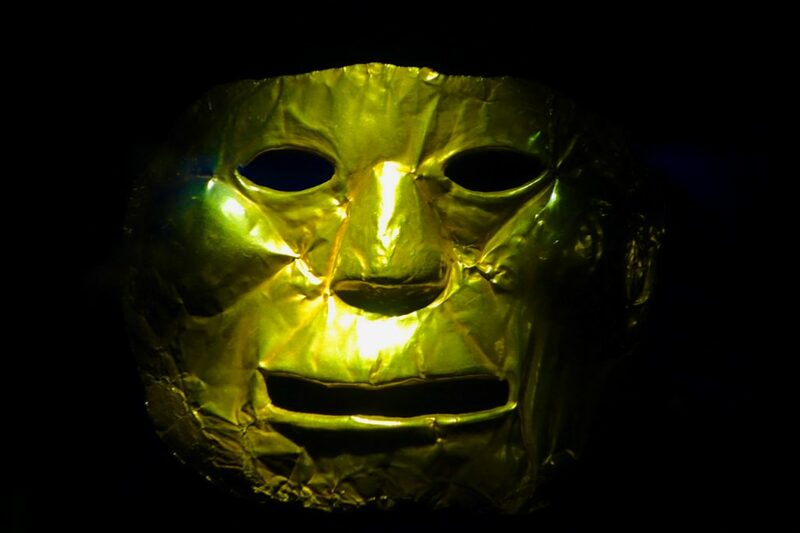 Hit up a few museums- Bogotá is renowned for its museums- the Museo del Oro probably being the most famous. DO NOT MISS IT. Other include the Museo Nacional, the Museo Arqueológico, and the Donación Botero- a spectacular art display. 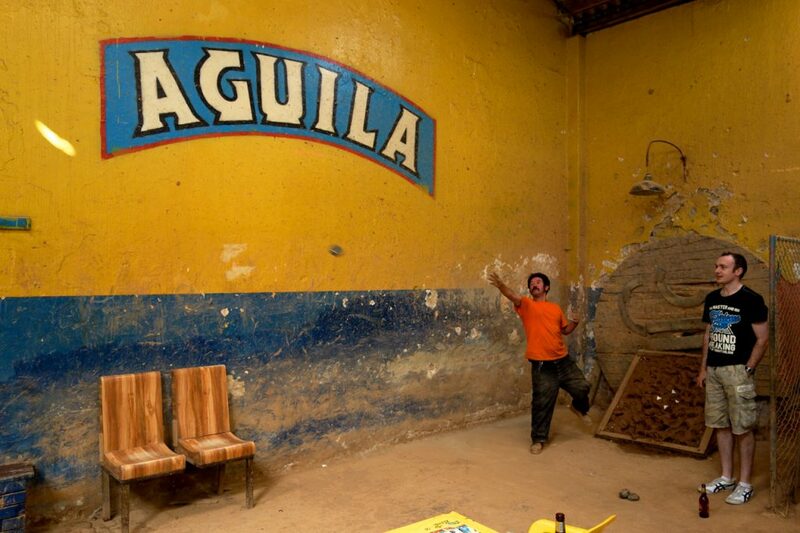 Have a night out in the Zona Rosa- Bogotá’s Party Central, the Zona Rosa is located in the northern part of the city. Fancy clubs, happening bars, and restaurants of all cuisines. Don your Backpacker’s Best- some of these places have a dress code. 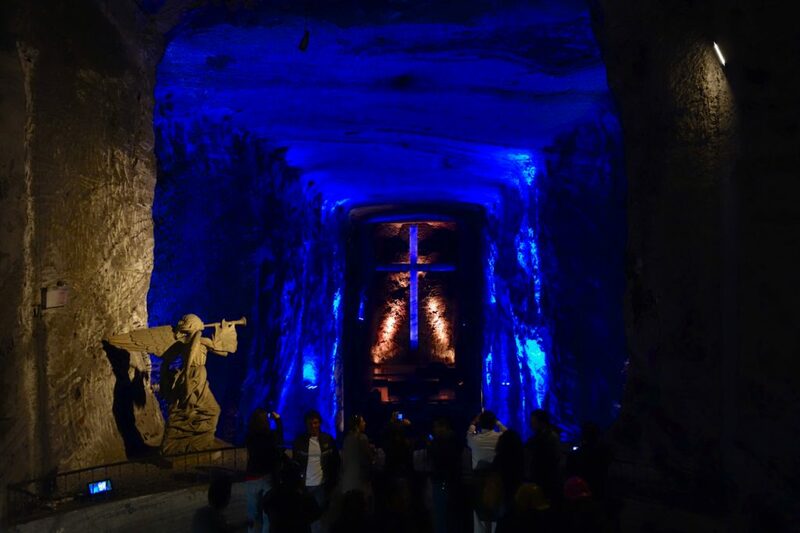 Visit Zipaquirá- miners created a spectacular salt cathedral in the salt mines of Zipaquirá, a small town located about an hour north of Bogotá. The cathedral itself is amazing, and the town is a great spot to spend a quiet day outside the city. Bike Ride Bogotá- One of the coolest ways to see Bogotá is on the City Bike Tour. An English speaking guide leads a group around the city by bike, giving both historical facts as well as explaining a bit of what makes Bogotá Bogotá. Local markets, coffee houses, a bull-fighting ring, and other highlights are featured. A great way to familiarize yourself with the city upon arrival. Use the TransMilenio- Bogotá’s version of public transportation is the TransMilenio mega-bus system. The routes are easy to figure out, it’s cheaper than taking taxis everywhere, and it’s faster too. 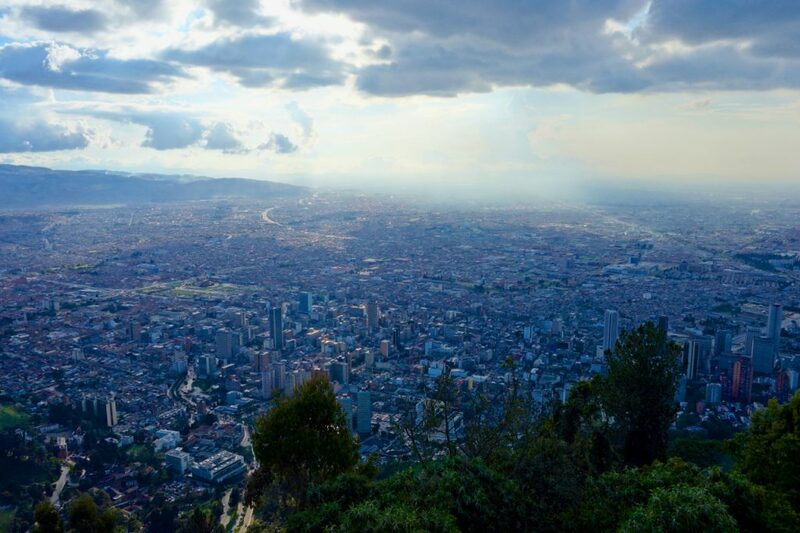 There are great views from the Cerro de Monserrate at any time of day, but if you want some spectacular photos, try getting up there early to mid-morning for great light on the city, or at sunset to see the sun dip behind the horizon behind Bogotá. The weather in Bogotá can change in an instant- rain to shine, warm to cold, clear to hail storms. Dress in layers, and be prepared for the elements. Tours of the salt cathedral at Zipaquirá are only offered in English at certain times of day- it is best to get there early, buy a ticket for the right time slot, and then wander around town until your tour is scheduled to start.